Online payment giant PayPal has announced it will be ending its year-long partnership with AliExpress, the wholesale goods service of China’s Alibaba that is aimed primarily at businesses and corporations. PayPal gives no reason for ending the relationship, but industry reports have the company unhappy with the amount of goods AliExpress is retailing directly to consumers rather than businesses. PayPal says its overall payment volume in “Greater China” exceeded $4.4 billion during 2010, a 44 percent increase over 2009. 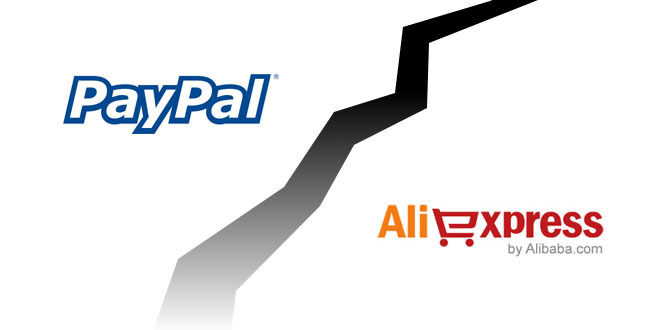 PayPal announced its partnership with AliExpress a little over a year ago.